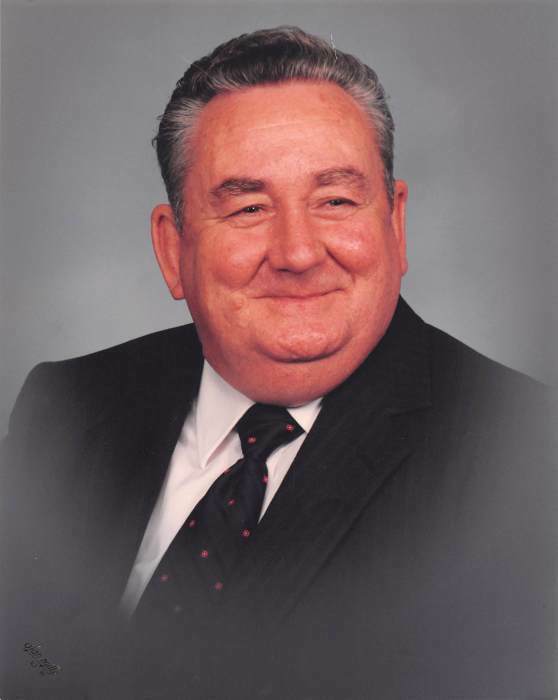 Mr. Tommy Durden, age 85, husband for 68 years to Mrs. Sarah Thompson Durden, went home to be with the Lord on Saturday, January 19th, 2019 at his residence. In addition to his wife he is survived by his sons, Anthony (Gail) Durden, Richard Durden; sisters; Susie Lee Watkins, Rosie Stevens; grandchildren, Chad (Amber) Bishop, Eric Bishop, Tjuana Durden-Seidl (Ryan), Thomas Durden; great grandchildren, Nathan Bishop, Gavin Bishop, Adalynn Jarrett, Abigail, Lauren, Jacqueline and Ethan Seidl. He is preceded in death by his parents, Tebo and Mattie Toler Durden; daughter, Brenda Durden Bishop, brothers, Mark and Frank Durden; and sisters, Katie Pearl Sellers and Ollie Mae Blackston. Mr. Durden worked at Clearwater Finishing Plant and was known for being an area Barber for over 30 years. He loved to talk about his Lord and Savior and is now in His presence. He will be greatly missed by his family and all whose lives he touched in the 85 precious years that God gave him on earth. A funeral service celebrating his life will be held on Wednesday, January 23rd, 2019 at 2 o’clock pm at the Gloverville Pentecostal Holiness Church, with the Rev. Preston Bishop officiating. The interment will immediately follow at the Langley Cemetery. The family will receive friends on Tuesday evening, January 22nd, 2019 from 6-8pm at the church. Pallbearers will be: Chad Bishop, Eric Bishop, Thomas Durden, Ryan Seidl, David Randall and Gregg Gibson.